Intellectual property (IP) is a key factor in determining the competitiveness of business in the global economy and it is particularly relevant to SMEs as they internationalise their business to regions such as China. Although SMEs often have limited time and resources, it is important to be aware of how IP can benefit the business. Besides helping the SMEs to protect their innovations from competitors, IP assets can also be an important source of cash-flow for SMEs through licensing deals, as well as a significant pull-factor when attracting investors. Even though China's IPR regime has improved over the years, counterfeiting and other IP infringements still persist in China. Thus, IP protection is of utmost importance at the time of doing business in or with China. 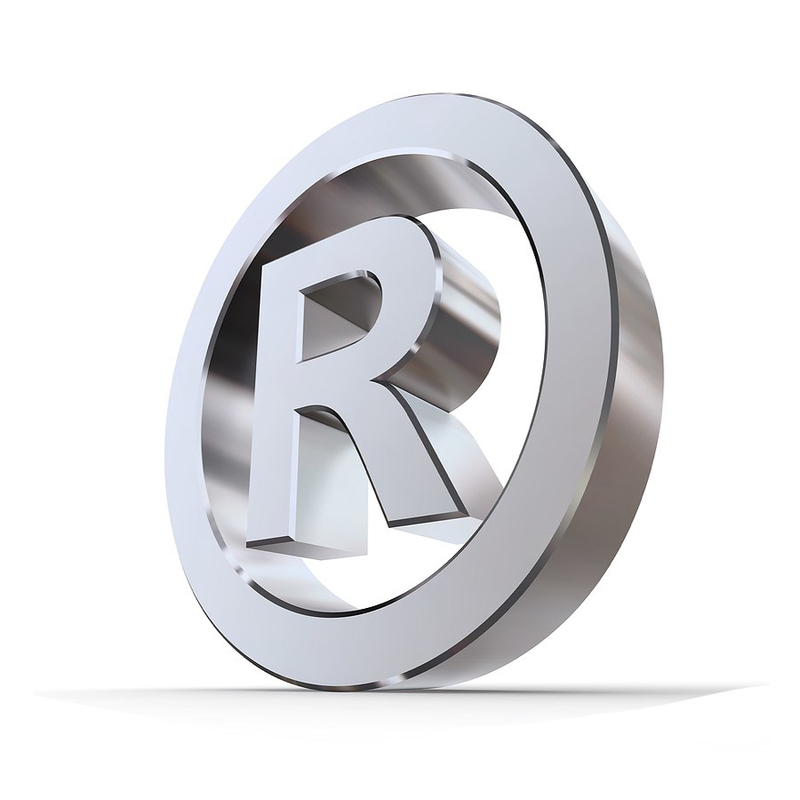 SMEs normally start with registering their trade mark in China when starting their business activities. Because they invest time and money into building the reputation of the company, it would be very damaging to business if someone else began using their name to sell their own products or services. 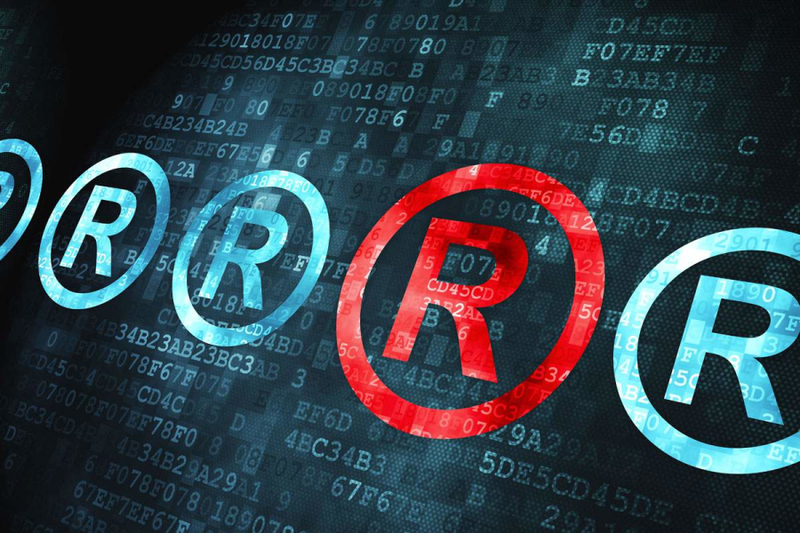 Trade mark registration offers protection against infringers as in most cases only companies with registered trademarks are able to enforce their rights in China. European SMEs often prefer to do business in China together with a local partner, as local partners may have an already existing distribution network or they have thorough knowledge of local markets and local customs that could contributes to smooth establishment of foreign business in China. Oftentimes, European SMEs prefer to let local managers deal with trade mark registration as local managers are already familiar with the process. However, European SMEs should not leave trade mark registration entirely to their local managers, as sometimes local managers might register European SMEs' trade mark in their own name and not in the company's name. 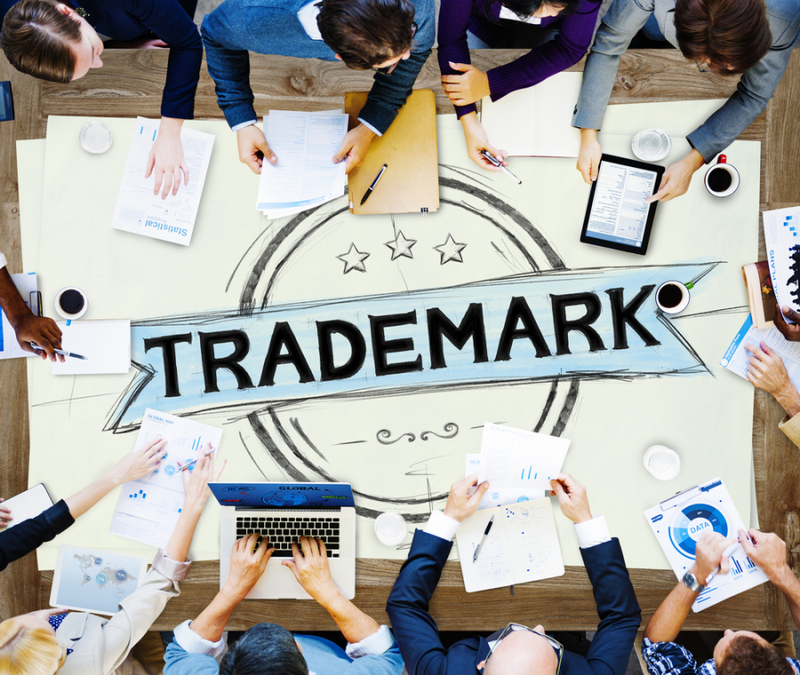 Following case study takes a closer look at this 'bad faith' trade mark registration issue. A Dutch SME produces its additives in China under the name Roi Jaguar. Its general manager in China is tasked with making sure that the brand is protected in accordance with Chinese law. At one point the Chinese general manager leaves the company. Soon after he leaves, the Dutch SME is confronted with a very similar product in the Indian market called Roi Lynx. Both brands thus exist with the same word followed by a cat name. After some research, the Dutch SME finds out that its former general manager after quitting the job has started competing against the Dutch SME with very similar products. Also, after consulting the Helpdesk, the SME finds out the manager has registered the trademarks of the company in China in his own name instead of under the name of the Dutch company in China. The situation escalates as there were some other related outstanding issues in which the general manager still demanded certain payments. As the Dutch company refused, the ex-general manager went to the local Authority of Industry and Commerce (AIC) and showed them the trade mark certificate of Roi Jaguar and let the AIC confiscate the infringing products of the Dutch SME that carried the name Roi Jaguar. As the Chinese trade mark registration is in the name of the ex-general manager, and the Dutch SME does not have the rights to the name Roi Jaguar, the ex-general manager can legally close down the business of the Dutch SME with regard to the brand Roi Jaguar. A registration as the one conducted by the ex-manager is one in bad faith due to the existing relationship between the ex-general manager and the Dutch SME. The Dutch SME can thus file for a trade mark cancellation as the trade mark was registered in bad faith and then subsequently apply for the trade mark itself. After first having filed the trade mark cancellation which temporarily stopped infringement on the Roi Jaguar trade mark, the Dutch SME continues to produce the product, but under a different product name. Before a new product name is used, the company checks that there are no conflicting already registered trademarks in China with regard to additives for that new name. The Dutch SME then registers the wordmark, logo and the Chinese character name of the new product. Once the cancellation is finished and the trade mark is applied for in the Dutch SME's name, the Dutch SME can now put products under the "Roi Jaguar" name on the market again. - Be on top of trade mark registrations in China and make sure the registration of the trade mark is conducted in your own company name. - Draft your contracts with care and the assistance of legal professionals and translators to make sure that all terms, conditions and obligations are clear for both parties.